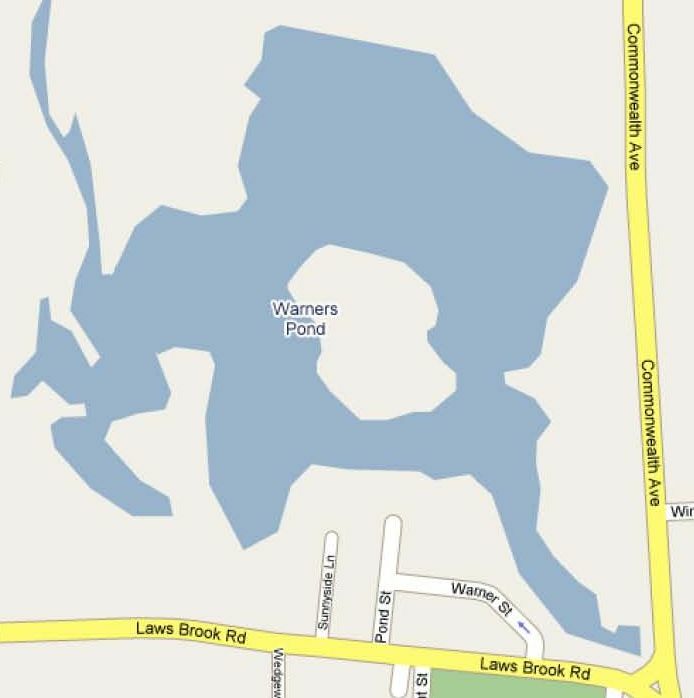 Your thoughts regarding Warner’s Pond are important to us. Please respond to the survey below to express your level of interest and concerns toward Pond improvements now under consideration. Please mark each item as to your level of concern as follows: MI (Most Important), I (Important) or LI (Least Important). 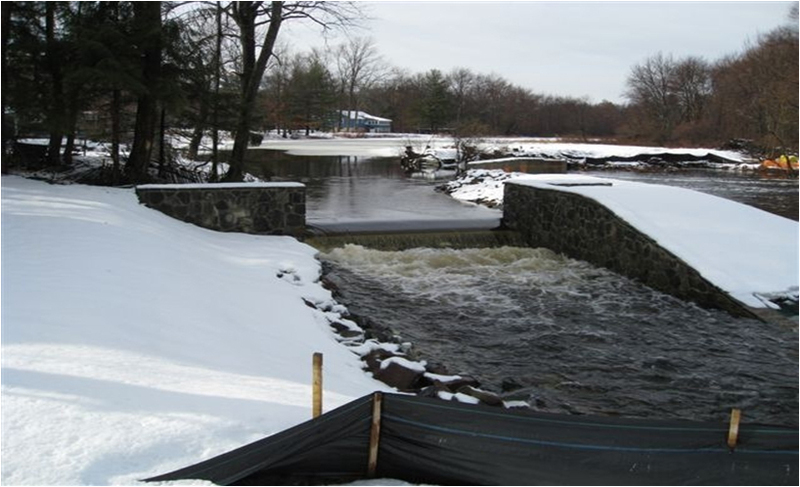 Do you support the pond restoration effort, including removal and control of invasive, non-native plants using herbicides, controlling sediment before it enters the pond, and possible hydro-raking where sediment and plants are closing in on the open water? 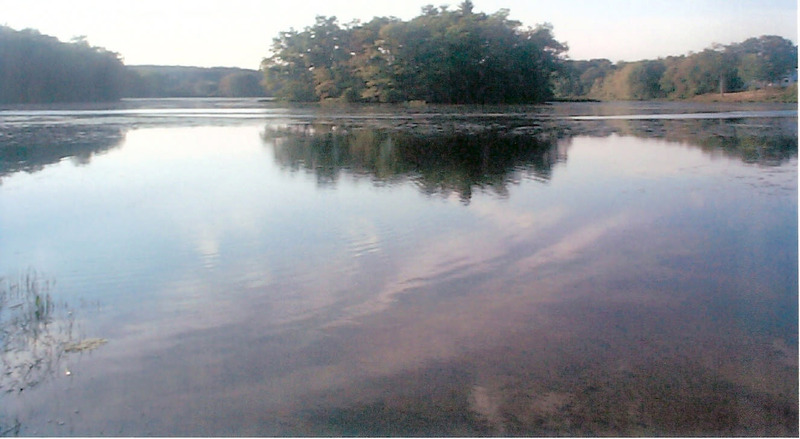 The area on the west side of the pond (near Wright Rd and Laws Brook Rd. 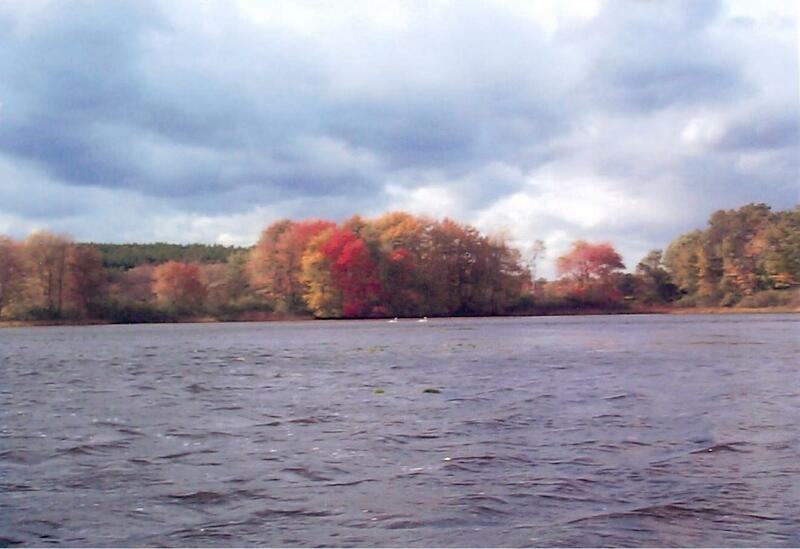 )is dense with vegetation and sediment that interferes with canoeing around Boy Scout Island. This area should be opened up to allow for safer access by boat in that area. Increase the number of nesting boxes for birds around the pond. 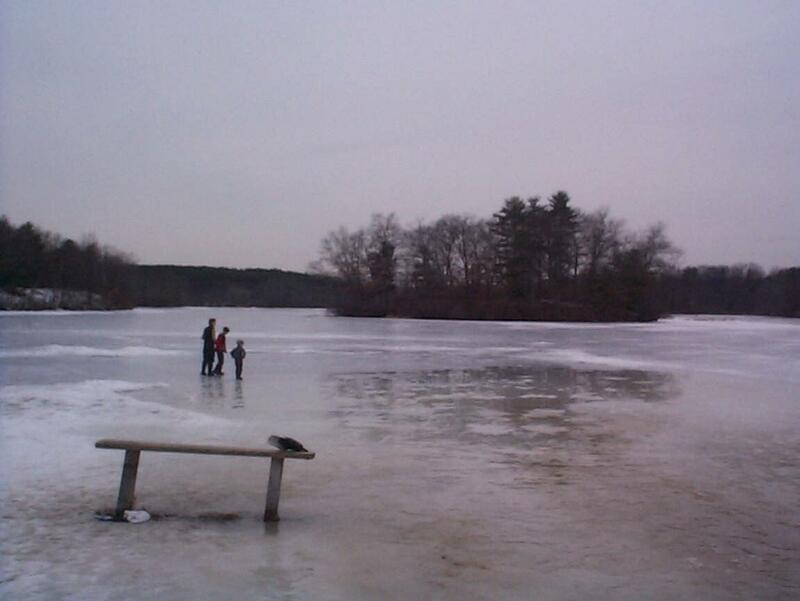 Make improvements to public use areas such as the boat landing off Commonwealth Avenue and at the end of Pond Street. Education: Provide information to residents to improve the health of the pond by using non-toxic fertilizers, etc. Establish observation trails around the edge of the Pond where possible, for educational wildlife pursuits. Continue to be on the lookout for new growth of invasive, non-native plants to eradicate quickly. Work towards reducing current soil erosion around the pond. 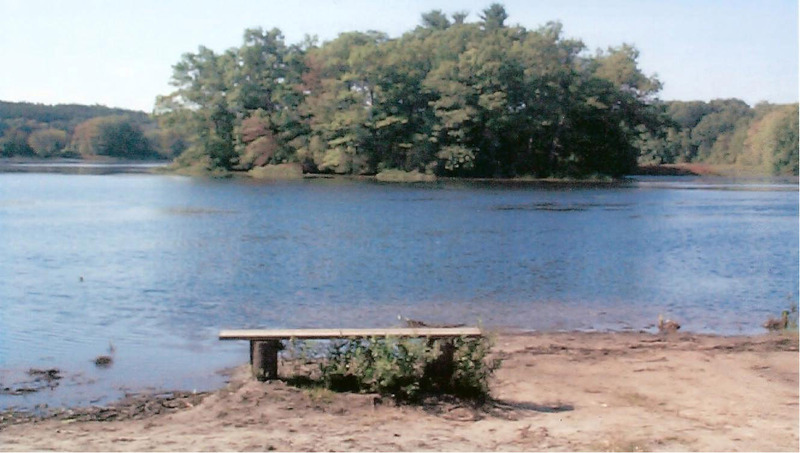 Yes or No – Would you consider joining the WPSC to help create a group known as “Friends of Warner’s Pond” or other type association, which collects minimal dues annually, acts as a steward for the pond and convenes at least once a year or as needed? Please list on the back of this page, or a separate page, any additional concerns or curiosity you may have about the pond and restoration not mentioned here. A special meeting is being planned to follow up. If you wish to receive updates on activities or events on the pond, please include your email address.